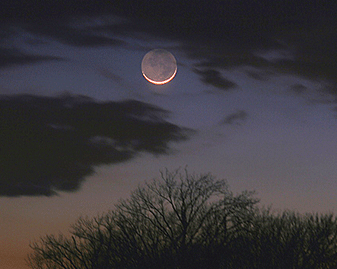 What can you see in the April sky? 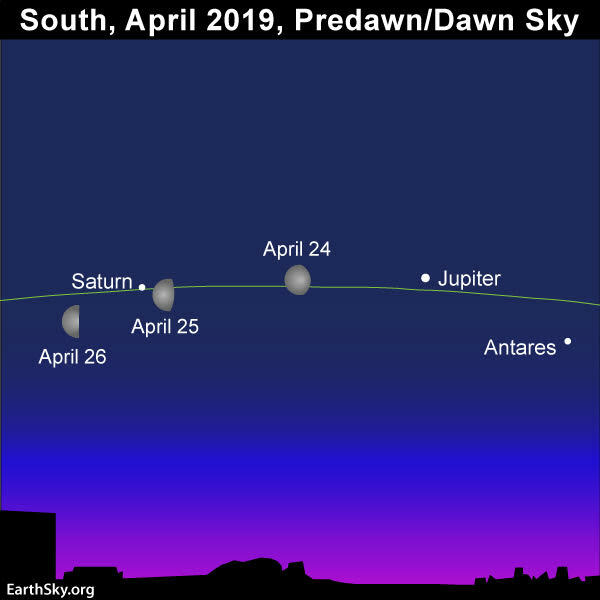 The Moon visits Mars in the evening, and later joins Saturn and Jupiter for a spot of tea. Also, find out how to find Polaris, the North Star. Discover the highlights of this month's sky plus the latest NASA science in a short, informative article for all. Click your location on the map to check on viewing condition predictions in your area. Navigate the night sky. 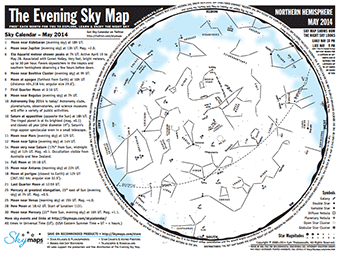 Download a sky map for the current month. 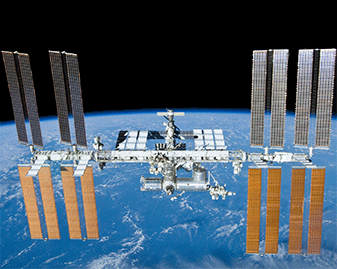 Choose your state, then city to see when the International Space Station can be seen crossing the sky. 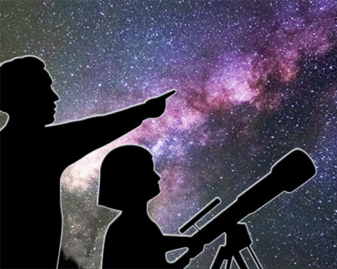 Bookmark this page as your one-stop planning resource for astronomy events. Note: By clicking any of these links, you will be leaving the NASA domain. These resources are provided strictly to help users, and not as a way to promote one site over another.